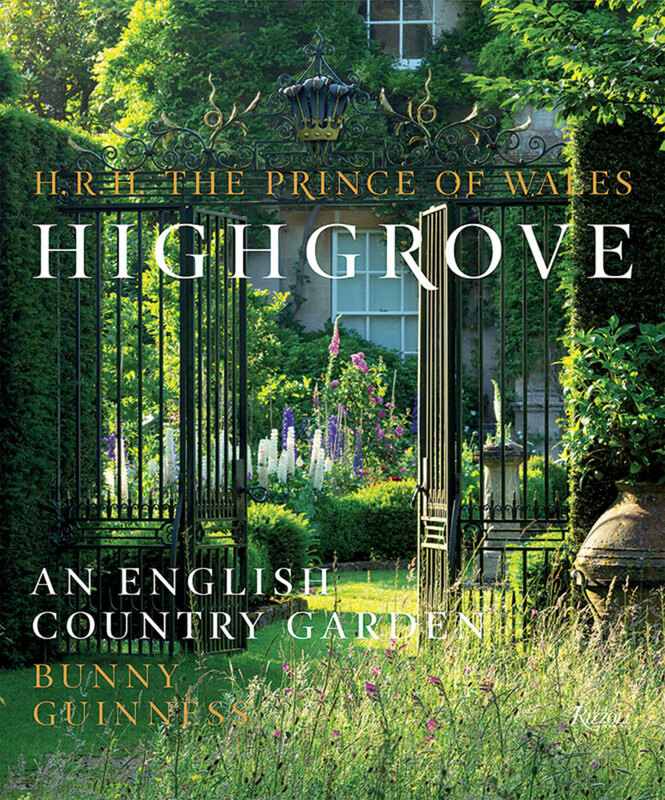 Highgrove: An English Country Garden takes a comprehensive, month-by-month look at the Prince of Wales' organic gardens. For most people, the term organic gardening will invariably conjure up fields of lush crops or garden beds and baskets of plump vegetables and crisp greens. At Highgrove, the private home and gardens of the Prince of Wales and the Duchess of Cornwall, the concept is hardly new and the method have been used to cultivate beautiful ornamental and kitchen gardens for the past 25 years, long before the emergence of the organic movement. For the house and the Orchard Room, the arrival point for guests, a specially built reed bed sewage system is used to collect wastewater. In the gardens, green waste is recycled for use as mulching material or compost. Even the willow and hazel structures used to support plantings are homegrown and homemade by the garden staff. There’s also a re-established wild flower meadow for endangered plants and wildlife. 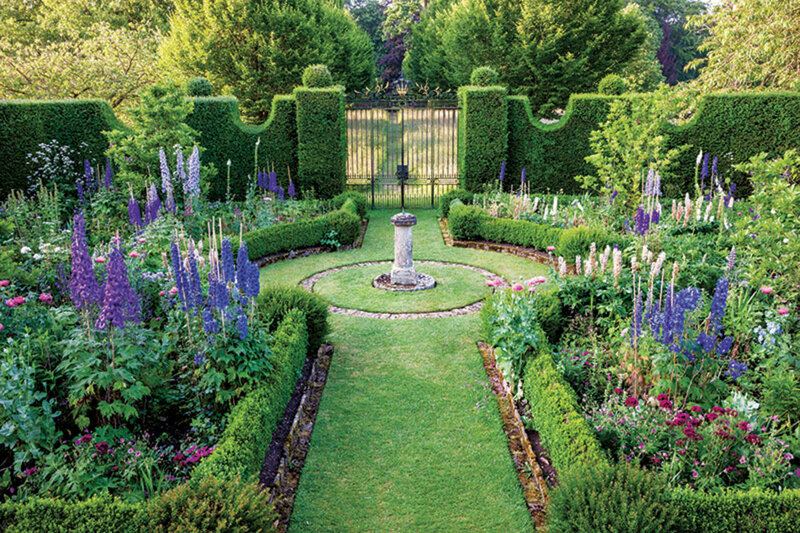 In Prince Charles’ new book that bears the same name as his home, with text by celebrated landscape architect Bunny Guinness, his gardens are presented in chapters entitled with the 12 months. For every month, three to five gardens are introduced with accompanying short essays that lead the reader through the garden like a tour guide. Some gardens are revisited when a particular bloom, tree or sculpture is best viewed during that time of year. A comprehensive plant list of Highgrove’s 34 gardens is located just before the index and a map can be found handily on the end leaf. 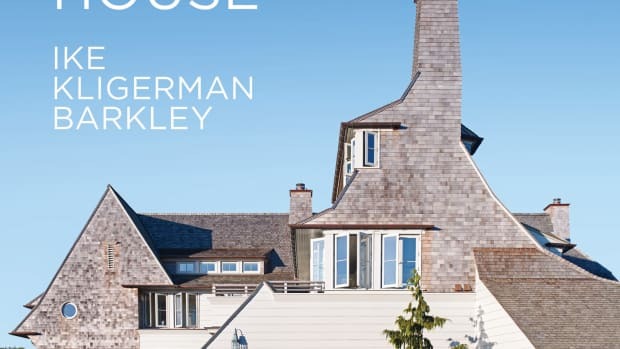 What’s impressive about the book is the gorgeous color photography; of note is the double gatefold depicting the avenue of fastigiated hornbeams leading to the Sundial Garden and south wall of the house. The short essays are an entertainment in itself. 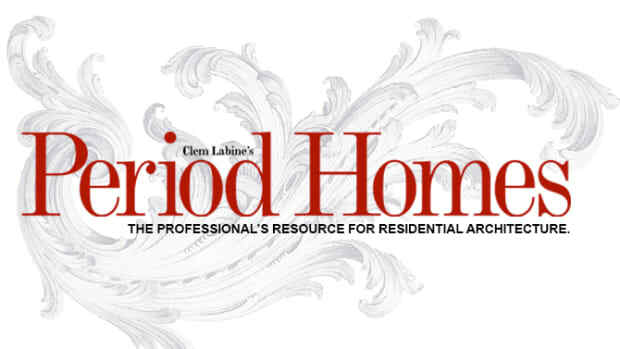 They describe the logic behind the landscape design and plant choices, explain lessons learned from trial and error as well as tell interesting stories. In the Parkland that surrounds the house, for instance, there was a massive ancient ash tree presumably over 300 years old. While advising The Prince on planting trees and their care, John White, the former curator botanist at Westonbirt Arboretum, became concerned that the tree looked ill. White advised The Prince to pollard the tree – a process of cutting back old limbs to the main trunk. The Prince’s response: “I will brace myself for the shock of seeing the poor old tree looking as though it has been to the barber.” It was a risk as there were no records indicating what would happen if a tree of that age were pruned so severely. Fortunately, the tree survived and is thriving; its result recorded in the Corporation of London Tree Pollarding book. Just off the south side of the house, the Sundial Garden in June is bursting with delphinium, one of Prince Charles’ favorite plants. Carefully selected by The Prince, the colorful flower spikes of blues, purples and deep pinks are arranged in deep banks hedge with boxwoods. The Sundial Garden, featured in several chapters, has largely remained the same since The Prince had it constructed. As with much of the estate, when The Prince arrived at Highgrove in 1980, there was no garden in this spot but there was a great view of Tetbury Church and also less privacy. To create a more secluded garden, the Prince planted a yew hedge, now a world-famous attraction. The rest of the garden was laid out like a rose garden and over the years the space has seen many plant alterations, from a black and white color scheme to soft, pastel colors. Today, it is a mix of mainly herbaceous plants. In January, there are frost covered hedges and clumps of snowdrops. Fragrant white jasmine and robust Mexican orange blossoms bloom in March. Delphinium, one of The Prince’s favorite plant, blooms in June where each plant is meticulously staked with cane to support the massive flower spikes of purples, blues, pinks and white. The gardens at Highgrove are the result of The Prince’s interest and patronage of different organizations that include protecting endangered varieties of plant, vegetable, fruit, tree, shrub and domestic animals. “It is worth stressing,” he writes, “that I find myself growing up at a time when so much that had been carefully and lovingly developed, bred, nurtured and improved over thousands of years of trial and error was being callously and rashly discarded…. 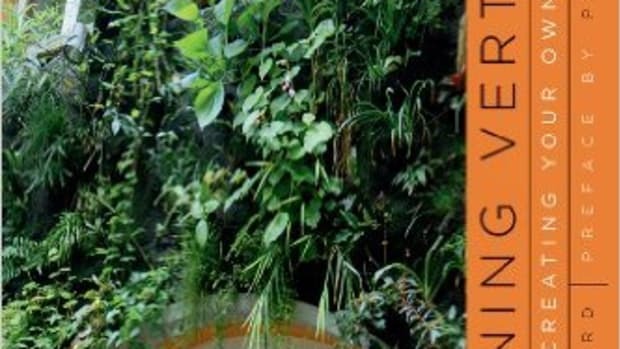 Now, of course, people are beginning to realize that all these things have an intrinsic value and are crucial to our long-term survival.” Highgrove does a great job in demonstrating that organic gardening can extend beyond growing crops to restoring the damage done to the environment by harsh modern farming methods.